MANASSAS, Va. (AP) — Jurors in the death penalty trial of an Army staff sergeant charged with fatally shooting his wife and a Virginia police officer are hearing testimony from an officer who survived the shooting. 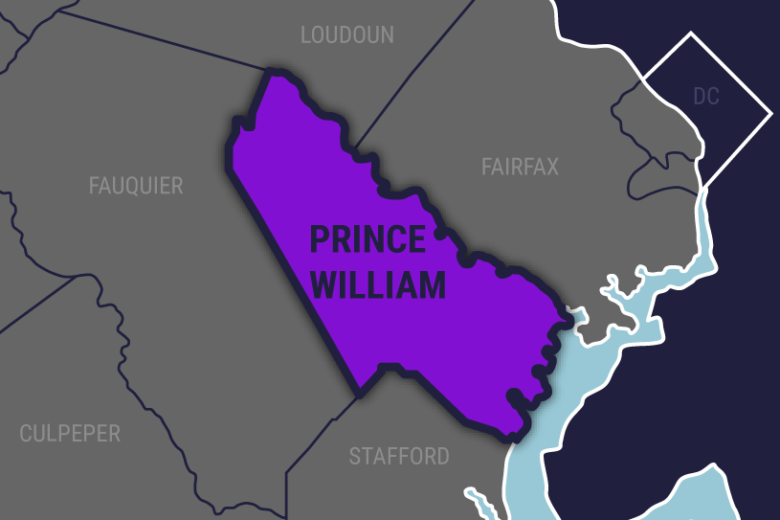 Prince William County police officer Jesse Hempen told jurors Wednesday how he and two other officers were shot with a rifle by Ronald Hamilton after the officers went to check on his wife’s welfare. The wife, Crystal Hamilton, had called 911 requesting help after her husband attacked her. Hempen and another officer, David McKeown (mick-KOWN’), survived the shooting but suffered serious injuries. Hempen testified the rifle wound left a hole the size of a baseball on his inner thigh.